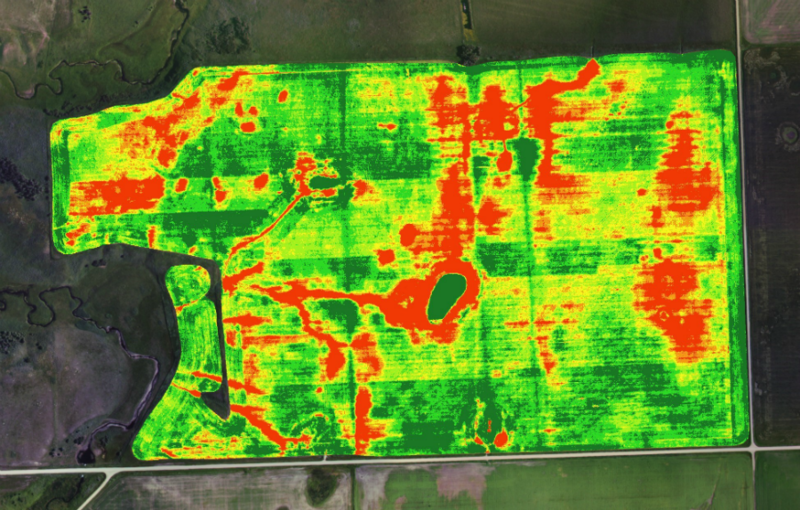 Collect high-resolution near-infrared imagery and derive valuable indices such as the Normalized Difference Vegetation Index (NDVI) for monitoring vegetation health (see below figure). 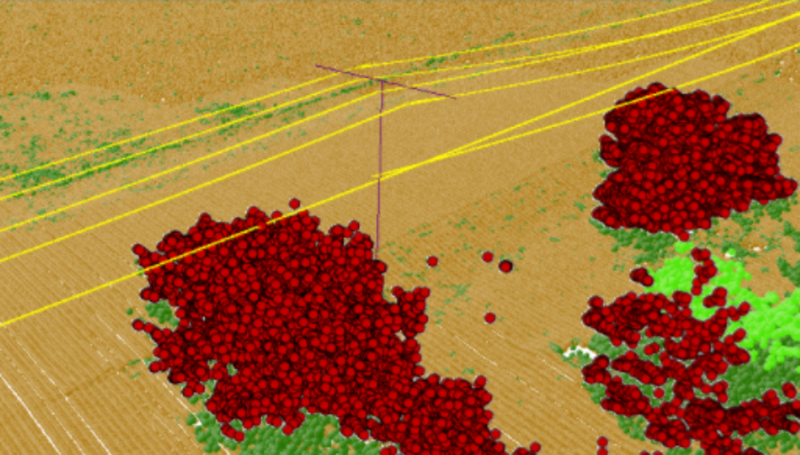 Point clouds can be used directly, or converted to a 2.5D DTM or DSM. These can be use to monitor power lines, or extract vegetation, buildings, or other important features.